F. Nicholas (Nick) Jacobs, FACHE (Fellow in the American College of Healthcare Executives) is the international director for SunStone Management Resources, LLC. and a partner with VxVentures, LLC. In that capacity he provides transformative, strategic solutions to companies, organizations and individuals specializing in Integrative Medicine and Biomedical Research. He has more than 24 years experience in hospital management, with an acknowledged reputation for innovation and patient-centered leadership. Throughout his career, Mr. Jacobs has developed a reputation for innovative leadership that focuses on effective delivery of service that puts the patient’s needs and concerns first. He speaks extensively on this topic and has spoken for the American College of Healthcare Executives, American Hospital Association, and the World Health Organization numerous times. The author of theseriousbook, “Taking the Hell out of Healthcare,” and the humor book, “You Hold ‘Em. I’ll Bite ‘Em,” Mr. Jacobs is widely acknowledged as the first U.S. hospital CEO to publish his own blog (now healinghospitals.com.) Nick has contributed articles on a regular basis to healthcare and general interest publications and industry Internet sites, including hospitalimpact.org, Atlanta Hospital News, Western Pennsylvania Hospital News, Chicago Hospital News, Our Town, The Somerset Daily American, Johnstown Tribune-Democrat, and numerous others. Prior to joining SunStone, he was president of Windber (Pa.) Medical Center and the Windber Research Institute, a translational proteomic and genomic research center for breast cancer, female reproductive, and heart diseases, co-founded by Mr. Jacobs. It was there that he established a philosophy and environment of healing that embraced not only the patients, but also the employees, and staff. Mr. Jacobs was one of the first hospital CEOs in the U.S. to introduce pet therapy and other innovative modalities, significantly improving patient outcomes. Before entering the healthcare arena, he held positions as president of the Laurel Highlands Convention and Visitors Bureau in Ligonier, Pa., Executive Director of Laurel Arts of Somerset, taught in three school districts in southwestern Pennsylvania, and performed as a professional trumpet player and musical conductor for more than 20 years. 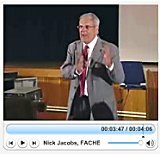 Mr. Jacobs has been a guest lecturer for the American Hospital Association, the National Cancer Institute, the American College of Healthcare Executives, the World Health Organization, Association of Healthcare Philanthropy, Planetree, American Board of Integrative Holistic Medicine, the Academy of Integrative Health and Medicine, and various regional, state, and national conferences and workshops, as well as numerous colleges and universities. Mr. Jacobs holds a master’s degree in public management/health systems management from Carnegie Mellon University, and master’s and bachelor’s degrees in education from Indiana University of Pennsylvania, and a certification in health systems management from Harvard University. 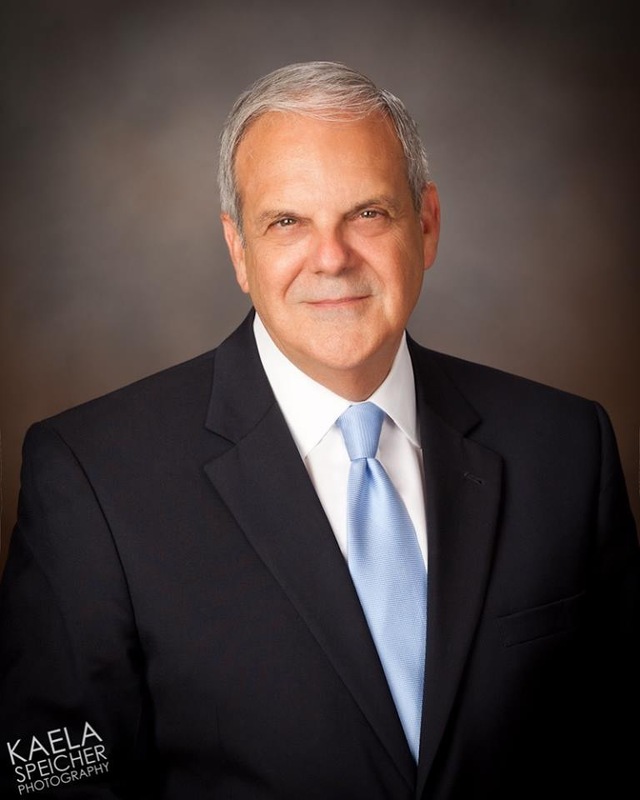 He serves on numerous boards, committees, and councils for healthcare, community service, and the arts. matter the language, regardless of their pace and taste. OMG!! There may not be such thing as Free Lunches… But there IS such thing as free Chronic!! Sign up with link for 100000% FREE Chron!!!! I wanted to post you this very little note in order to thank you very much yet again with your splendid pointers you’ve featured on this site. It has been so remarkably generous with people like you to make freely what some people would’ve advertised as an e book to get some dough for their own end, most importantly considering that you might have tried it if you wanted. The suggestions also acted to provide a great way to be sure that most people have the same dream much like my personal own to know the truth significantly more on the topic of this matter. I am certain there are millions of more enjoyable situations ahead for many who scan http://thiefnews.com.